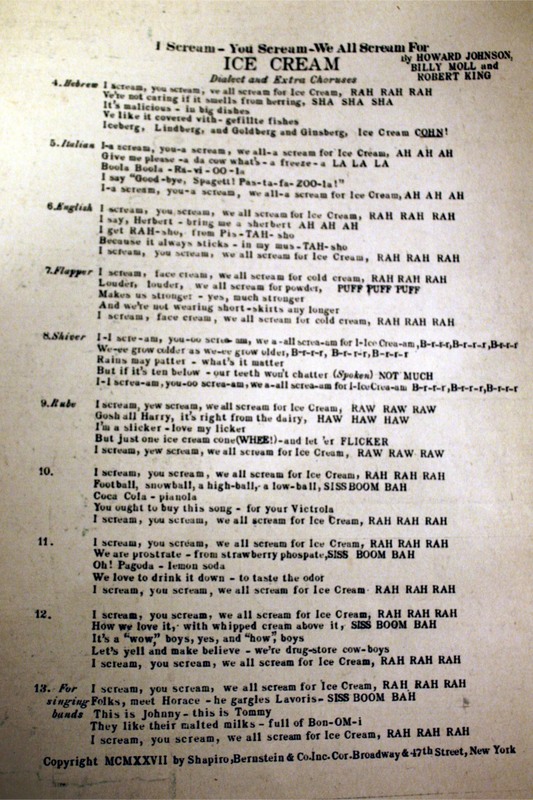 In my latest search for vintage ice cream ephemera, I came across this sheet music for “You Scream, I Scream, We All Scream for Ice Cream!” recorded by Waring’s Pennsylvanians in 1927. I bought this to hang in the ice cream parlor for a place to display our first dollar bill. 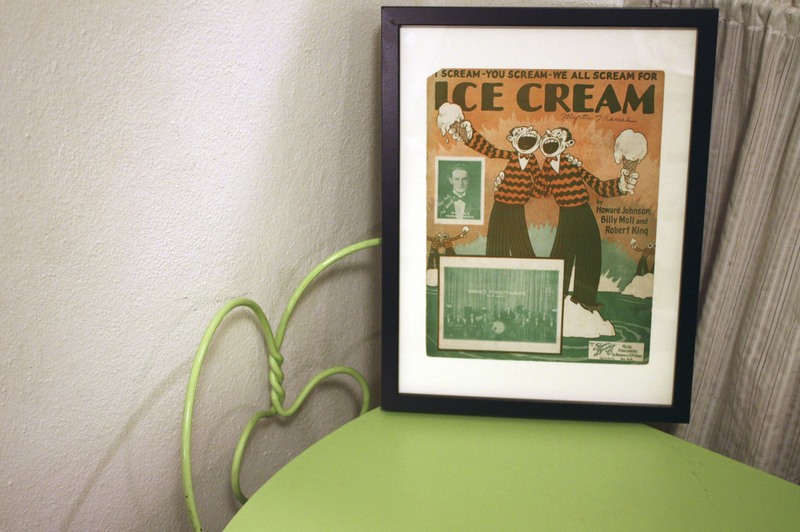 It looks really cute with the minty green ice cream parlor chairs in my house. When I flipped it over, it has bonus choruses I’ve never heard before! Even a chorus for flappers! 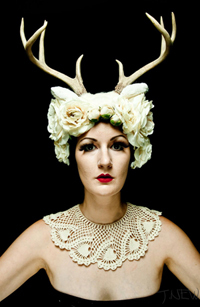 I’m a super sucker for 1920s novelty songs. Thanks for indulging me!